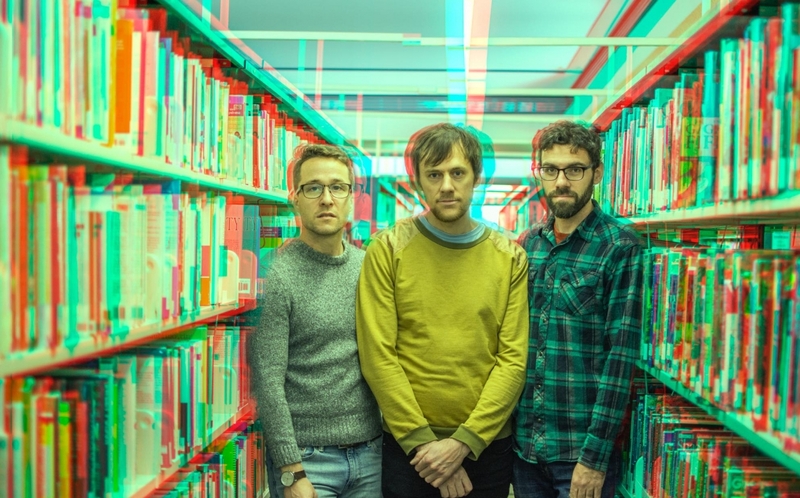 Pick A Piper cites elements from various styles of music and blends them together creating an eclectic mixture of groove-able organic indie electronic fusion. Their sound is unique, cohesive, and quickly becoming their own in it’s polyrhythmic plethora. 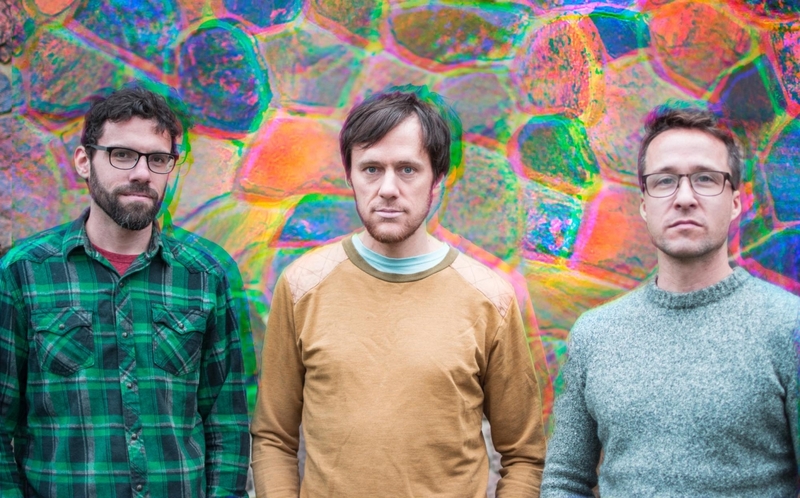 The Toronto Canada based band is made up of multi-instrumentalists Angus Fraser, Dan Roberts, and Brad Weber who also appears live with Caribou. The 3 members hold together the core of the group while many different singers lend their talents to embellish these songs in a verbal manner with warm poetry and soothing tones. Pick a Piper returned on April 7th, 2015 with a collection of 16 remixes reimagined by bands and DJs from all over the world. The tracklist contained reworkings from Pick A Piper's musical friends to whom they've become acquainted with over the years. All proceeds from sales were (and still are) donated to The Steve Reid Foundation, a charitable organization, who assists independent artists during times of hardship. It was started by Gilles Peterson and dedicated to the late Jazz Percussionist, Steve Reid. Remixers included well known artists such as Caribou, Teen Daze, The Ruby Suns, Little People, Sun Glitters, Chancha Via Circuito, and Jeremy Greenspan (Junior Boys), alongside a slew of fresh upcoming artists with whom we will soon become familiar. Pick a Piper continue to work on their follow-up to their 2013 self-titled album. Overseen, produced, and recorded by Caribou’s Brad Weber, Pick a Piper is his collaboration with Angus Fraser, Dan Roberts, and others. Over the course of two EPs and a self-titled album, the project has combined dance-music structures, a palette evocative of the natural world, and an increasingly heavy focus on electronics and production technique to create a sound poised between the organic and the synthetic. Pick a Piper continue to work on their follow-up to their 2013 self-titled album.